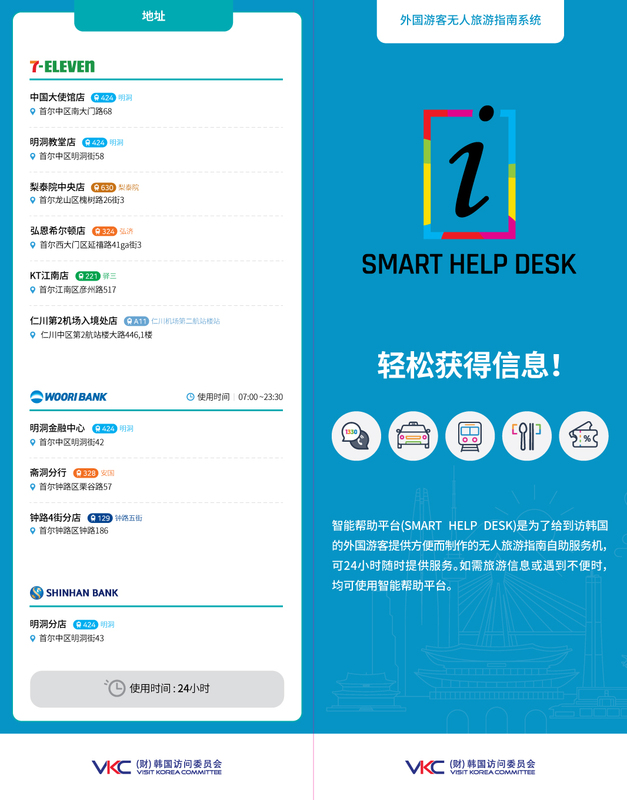 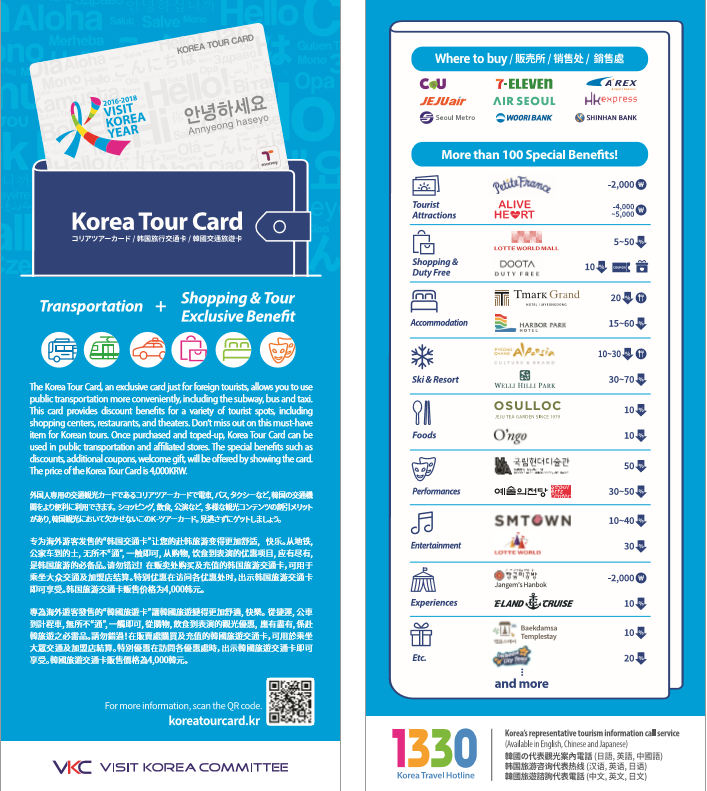 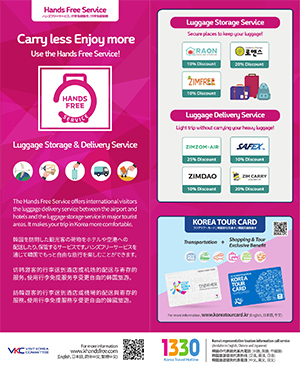 Download the Korea Grand Sale(from August 14th, 2015 to October 31st, 2015) promotional leaflet here. 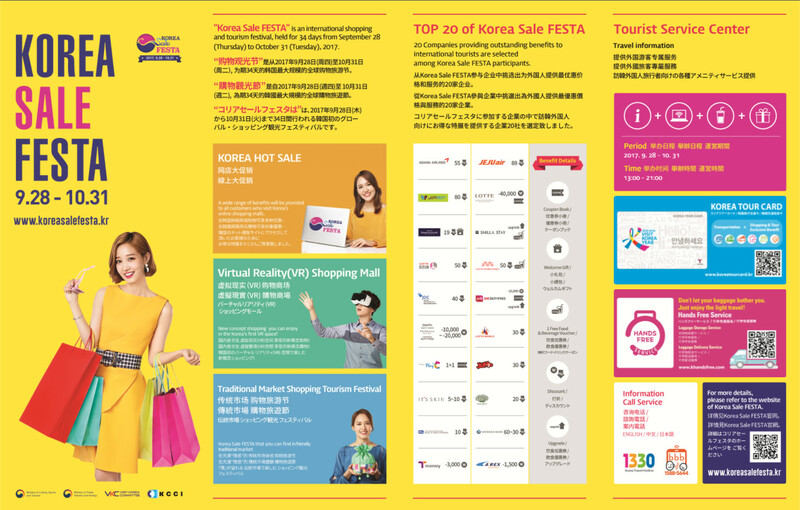 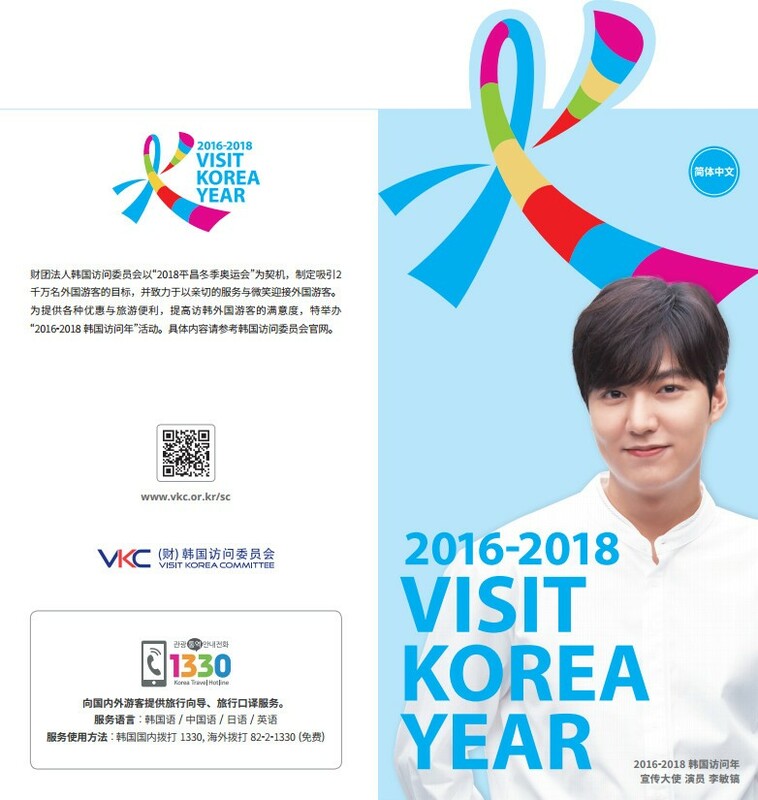 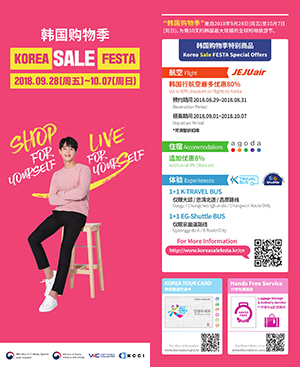 Download the Korea Grand Sale(from August 14th, 2015 to October 31st, 2015) promotional poster here. 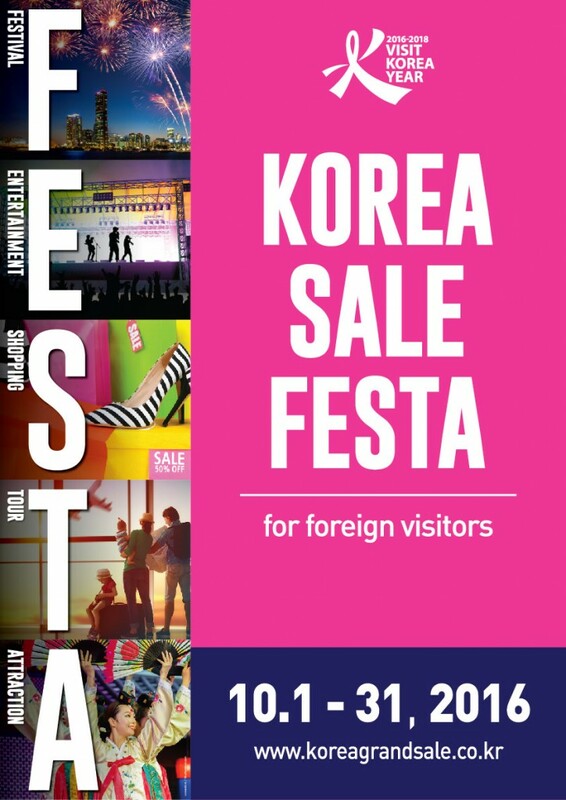 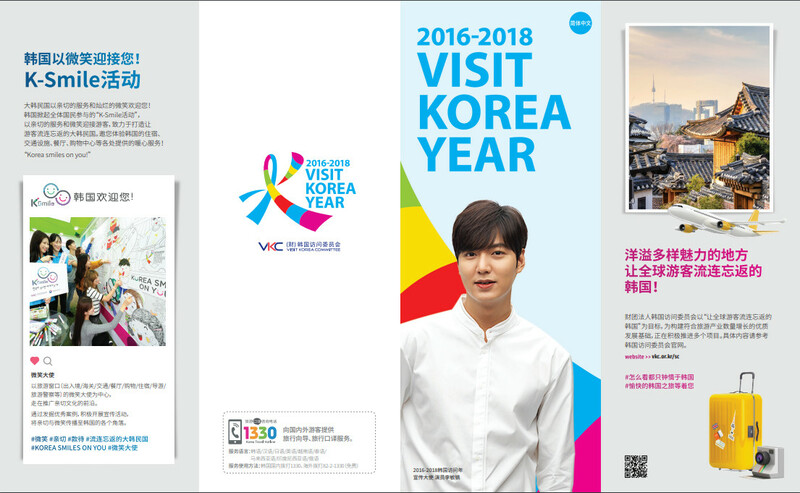 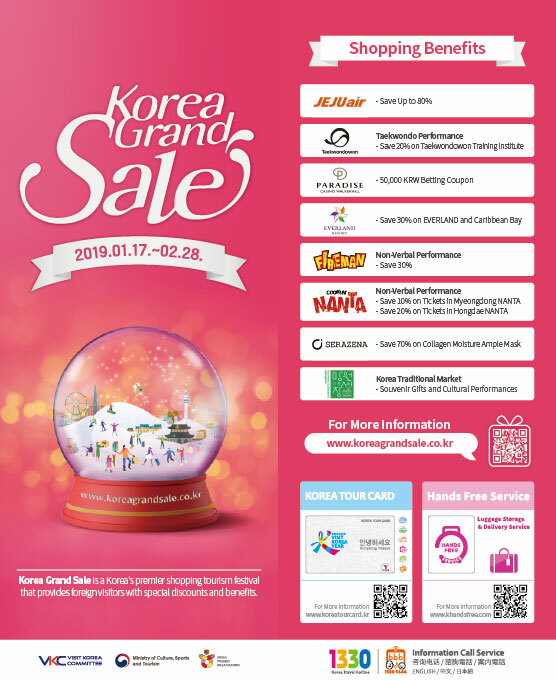 Download the Korea Grand Sale 2015 promotional brochure here. 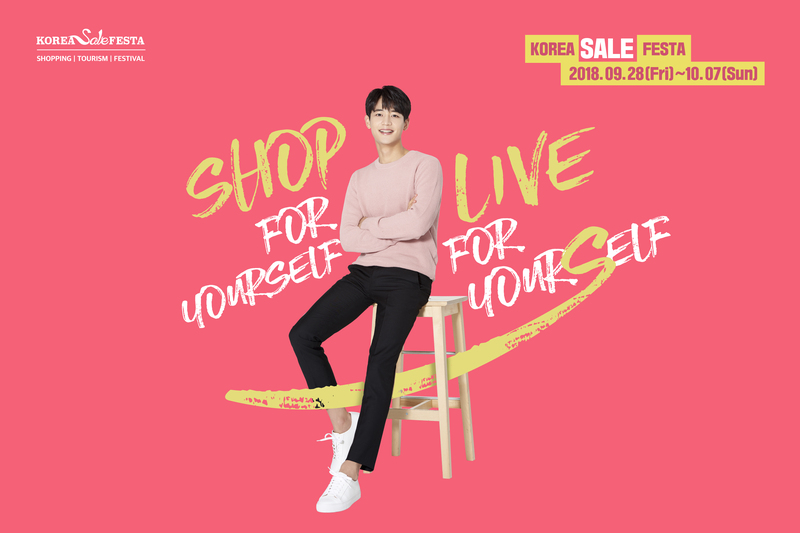 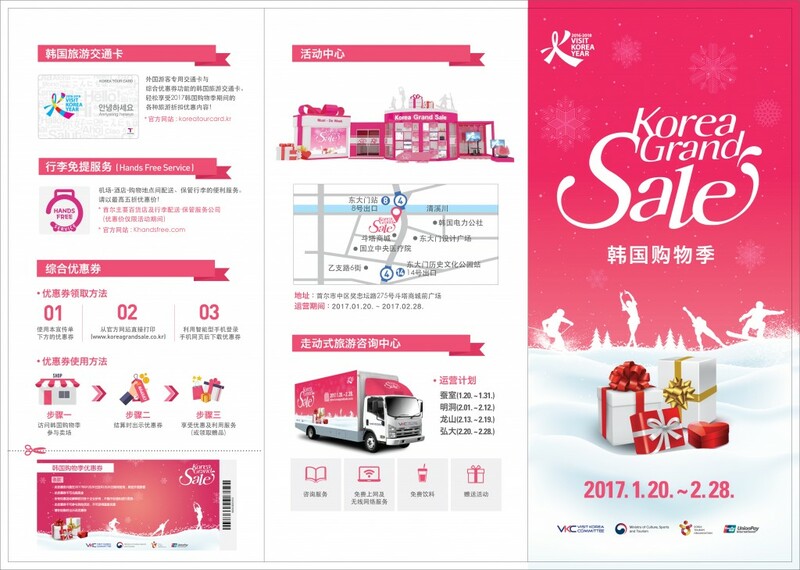 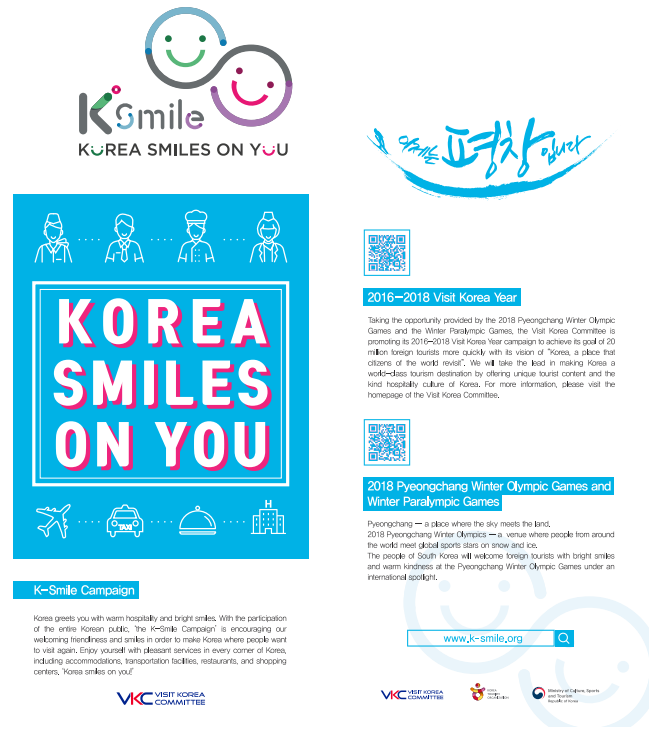 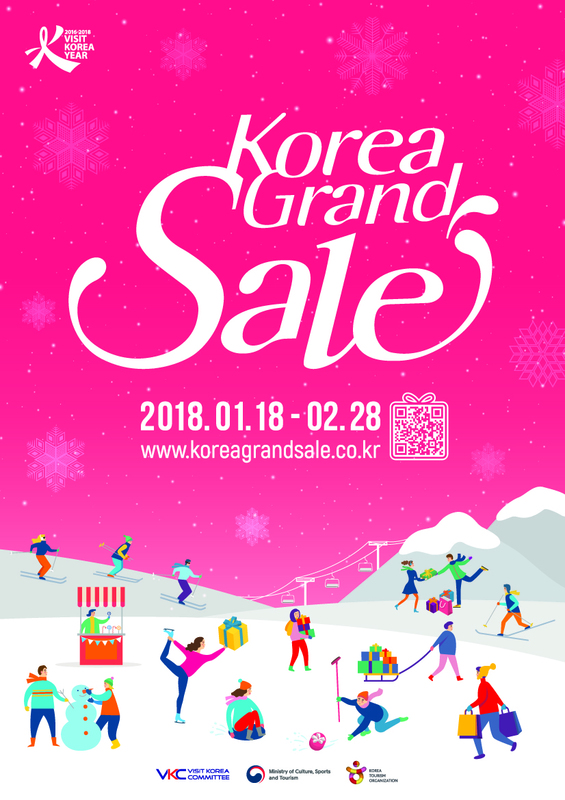 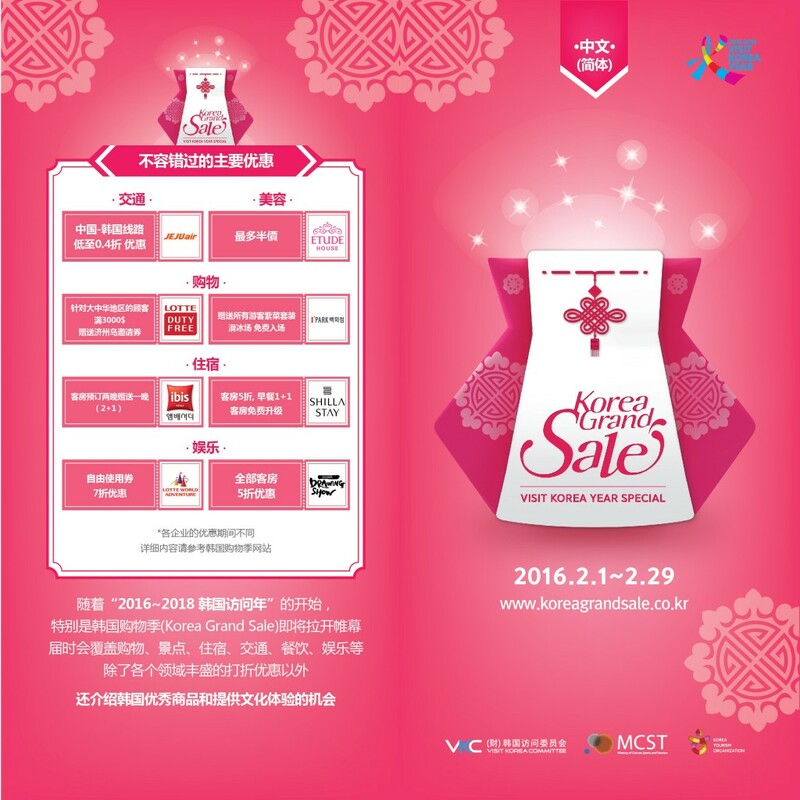 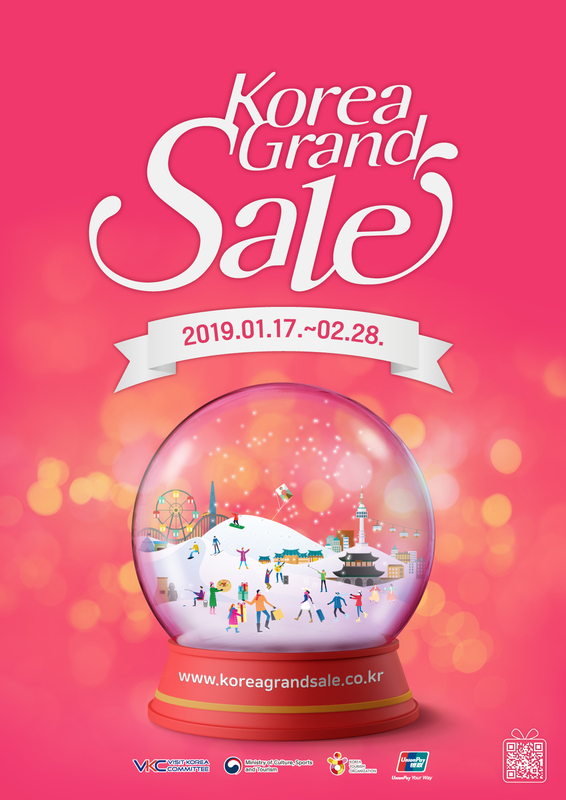 Download the Korea Grand Sale 2015 promotional poster here. 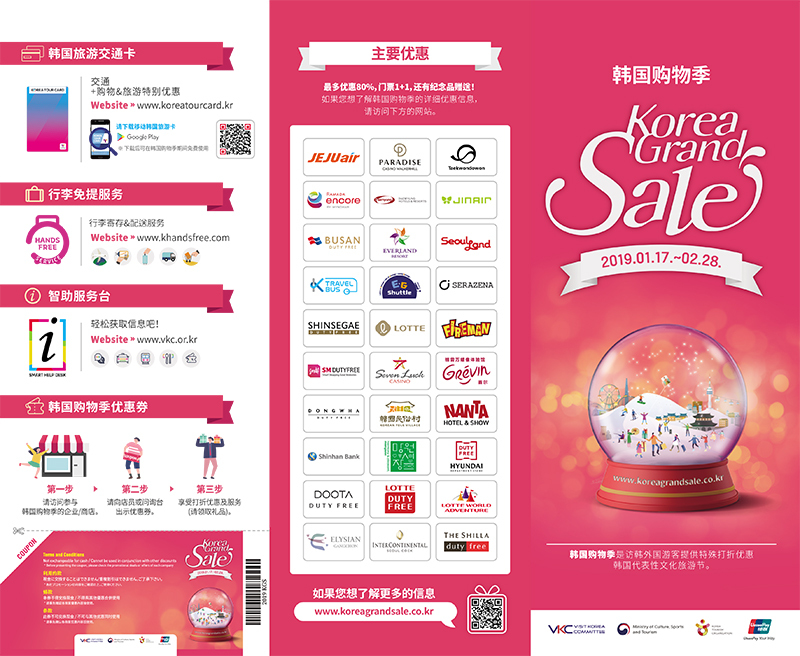 Download the Korea Grand Sale 2014 promotional brochure here. 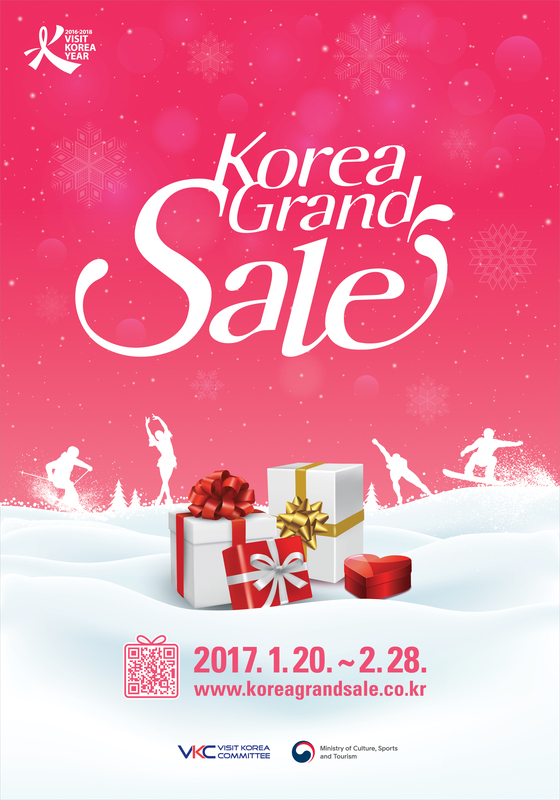 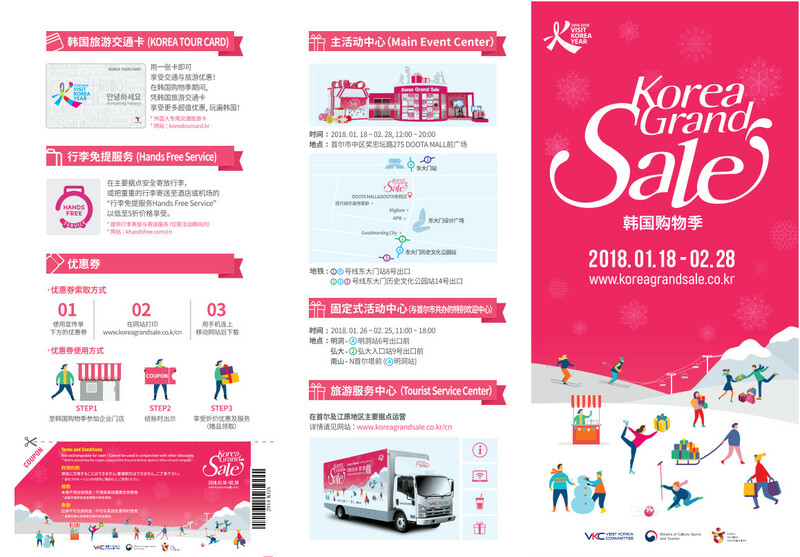 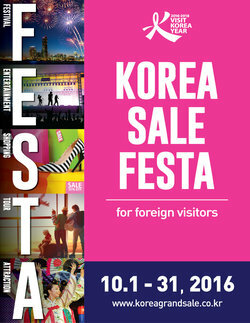 Download the Korea Grand Sale 2014 promotional poster here.